Conservative Twitter users are accusing the social media platform of deleting their followers. Twitter says it is merely in the process of verifying that its users are real humans, and not bots. Some conservative Twitter Inc. users are accusing the company of unfairly targeting their followers as it steps up efforts to get rid of fake or abusive accounts. Prominent conservative pundits and activists said Wednesday that thousands of their followers had been deleted overnight. Other users said they received messages from Twitter asking them to confirm they were real people before being allowed to keep using the service. The hashtag #TwitterLockOut was trending in the United States, meaning that thousands of accounts were tweeting about it. White nationalist Richard Spencer and conservative broadcaster Bill Mitchell both said they had been affected, too. Twitter said that when it identifies an account that may violate its terms of service, it will ask the account owner to confirm a phone number to verify that a human is behind the account. That’s why some people may be experiencing suspensions or locks, the company said. When an account is locked and being challenged to provide a phone number, it is removed from follower counts until it provides a phone number, Twitter added. 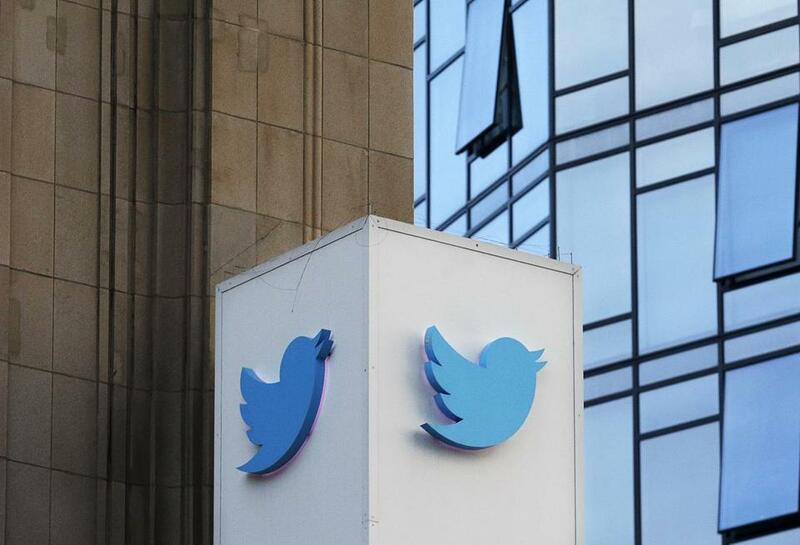 Verifying a phone number also helps San Francisco-based Twitter find violators who are operating multiple accounts for abusive purposes, according to the company’s policies. In 2016, Spencer was temporarily removed for having multiple overlapping accounts. Twitter is escalating efforts to combat malicious bots, or automated accounts, that artificially inflate follower counts and advertising metrics. Twitter was designed to be friendly to innocuous bot accounts that can help companies spread their message or respond to customer-service complaints. Yet bots can also be used to pose as other people’s identities or to spread misinformation. Some fake accounts have been traced to Russian-backed agents that the US government says are working to sow political discord. Russian-linked Twitter bots shared President Trump’s tweets almost half a million times during the final months of the 2016 presidential election. Researchers say as many as 15 percent of all Twitter accounts could be fake or spam, a number Twitter says is much lower. Conservatives have long accused Twitter of targeting them specifically. Even Ajit Pai, the chair of the Federal Communications Commission, has said the service discriminates against conservatives. On the flip side, progressive users say Twitter doesn’t do enough to stop harassment against women and people of color.